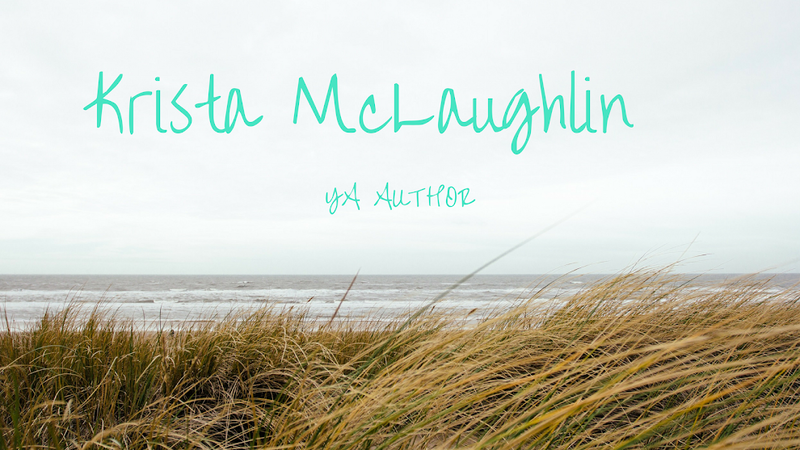 Krista McLaughlin - YA Author: To the New Year! Today is a very special day! 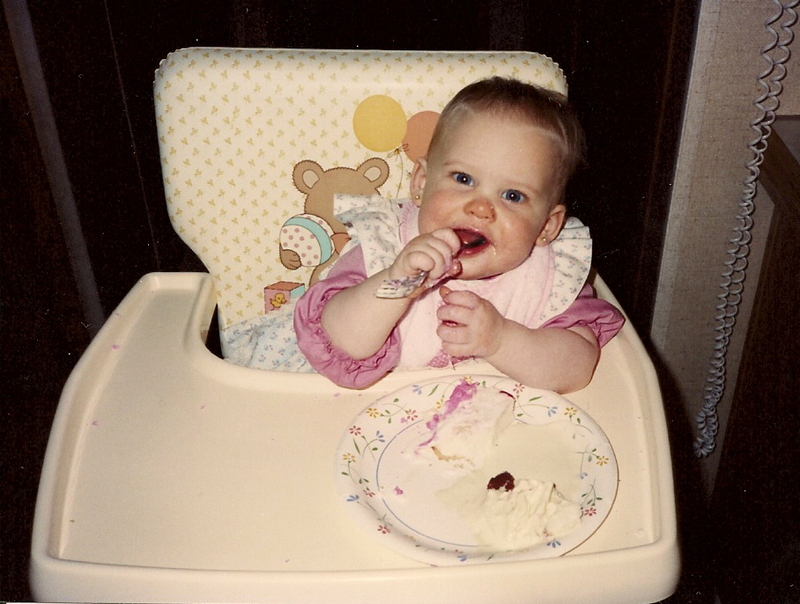 Today is my 23rd birthday and it's also New Year's Eve of 2011. * Write a new novel!! * Find a literary agent! Awww, so cute! Happy birthday to you! :) Great goals. You'll be busy! Happy New Year! Happy Birthday! I hope you are having a day of awesomeness. Love your goals. I wish you much success in reaching all of them! Happy New Year and Happy Birthday! It sounds like you have some great goals!